‘Review Central 13’ an exhibition of graduate work by the art, design , media and craft students of St. John’s Central College, Cork on Friday February 22nd 2013. In our current economic climate it is refreshing to have an opportunity to applaud the creative achievements of those in the education process, anticipating bright and rewarding accomplishments in their lives. St. John’s Central College, in Cork presents the exhibition Review Central’13, an opportunity to take stock of the quality of the work produced at St. Johns College, not by current students but the graduates from the previous year. The exhibition will be opened by Ita Freeney at 6pm Friday 22nd February, friends and public are all welcome to attend. In May 2012 Ita Freeney of Cork’s Lavit Gallery, selected work from the graduate show to be re-experienced in 2013 in the Review Central’13 exhibition. 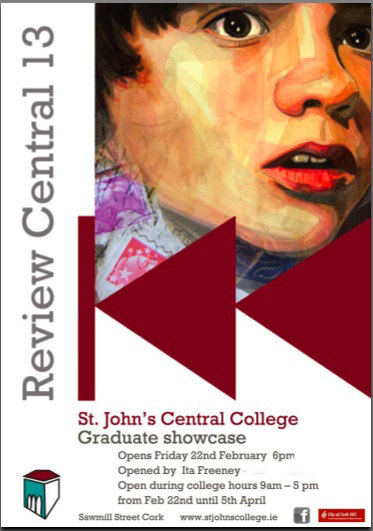 Housed in the exhibition area in the college building, Review Central’13 provides the opportunity to experience the range of St. John’s creative work as selected by a professional and independent art administrator. Review Central’13 also allows the current students, some heading towards the completion of their course, a chance to experience quality of the work of those that preceded them. Review Central’13 features the work of 39 former students and one group project, from the range of St. John’s courses producing visual work. 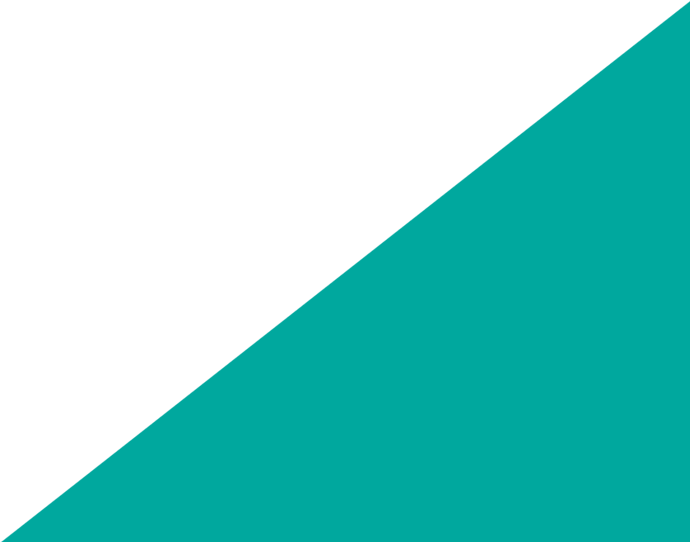 These include Interior design, architectural drafting, illustration, cartoon animation, jewellery, fashion, graphic design, musical instrument making, photography and art. The exhibition will be open to the public from 25th February, Monday to Friday, 9am – 5pm until 5th April. Ita Freeney, currently celebrating the 50th anniversary of Cork’s Lavit Gallery, where she works, is in a good position to assess the work of St John’s College creative aspect. The Lavit Gallery shows the work of national and international artists, and has consistently promoted and encouraged emerging artists. Although the exhibition represents the creative visual element of the work produced at S. John’s Central College, Review Central’13 gives an insight to the optimism and determination of the students and staff, on all the courses, to aspire towards a bright and fulfilling future.